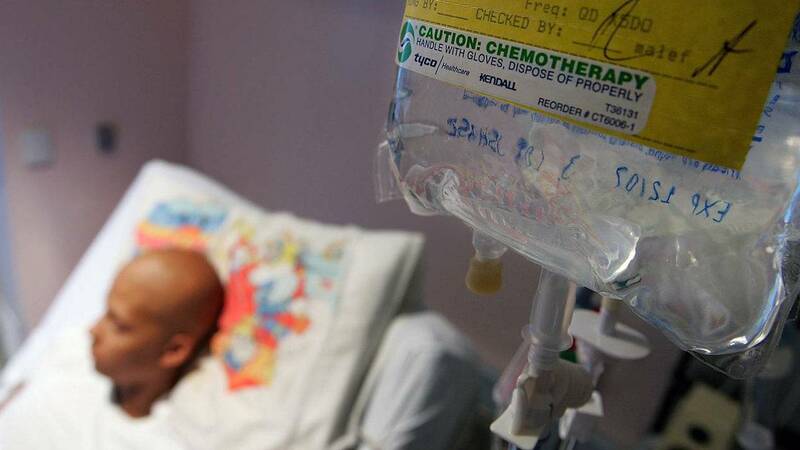 A group of Israeli scientists says they will likely find a cure for all types of cancer within 12 months. According to The Jerusalem Post reports, the team of Accelerated Evolution Biotechnologies and its CEO Ilan Morad believe that they are on the scent to discovering a complete cure for cancer, which is basically a cancer antibiotic. The treatment they are working on is called MuTaTo, or multi-target toxin, that combines cancer-targeting peptides and a cancer-killing toxin that causes the death of cancer cells. The scientists believe that their treatment will start working from day one, will last a couple of weeks and will have no or minimal side-effects. The treatment is said to be much more affordable than other existing treatments.